The standard 3.6L V6 engine bursts with 310 hp and 266 lb-ft of torque, providing the backbone for everything the Traverse does. The Traverse is built for weekend fun and games, with towing capacity of up to 5,000 pounds when properly equipped. Enjoy smooth and seamless automatic shifting that’s electronically controlled, plus overdrive and Driver Shift Control for a ride that never feels forced. This available feature gives you more precise control in challenging situations, with modes for 4x4 (all-wheel drive) and snow, off-road, and towing and hauling. Even though the Traverse is a mid-size SUV, it comes with workhorse performance power. 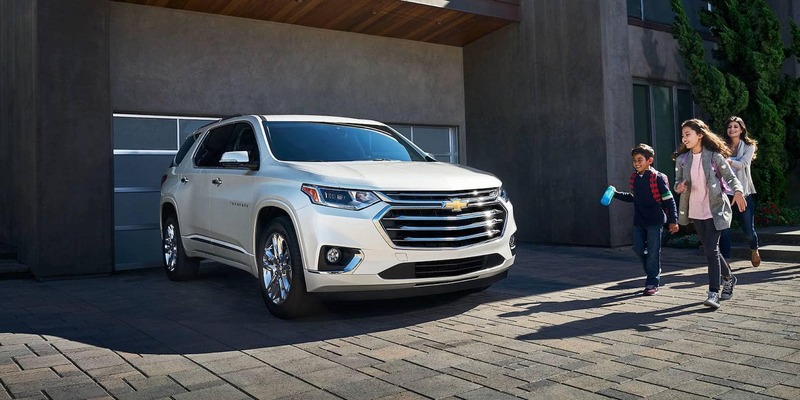 With attributes like a heavy-duty battery with 600 cold-cranked amps that reduces maintenance and a fully independent suspension that delivers a silky smooth ride and controlled handling, the Traverse drives with confidence. The available heavy-duty cooling system dissipates engine heat so you avoid temporary overheating that can accompany tough operating conditions. 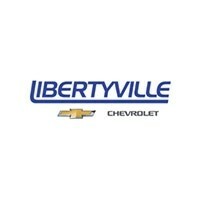 Check out our current lease specials! There are plenty of options to explore.